Shared understanding and collective power are social phenomena that serve as a form of glue between individual persons. They easily emerge and often involve both cognitive and affective aspects. As the behaviour of each person is based on complex internal mental processes involving, for example, own goals, emotions and beliefs, it would be expected that such sharedness and collectiveness is very hard to achieve. Apparently, specific mechanisms are required to tune the individual mental processes to each other in order to enable the emergence of shared mental states and collective behaviour. Having knowledge about these mechanisms in a biological context provides a basis to modelling corresponding mechanisms in a compuational setting. From a biological perspective, mirror neurons and internal simulation are core concepts to explain the mechanisms underlying such social phenomena. In this paper it is discussed how based on such neurological concepts computational mechanisms can be identified to obtain human-like social agent models. 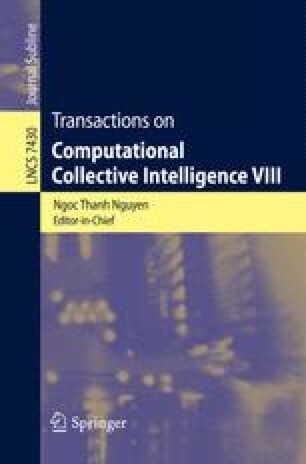 It is discussed how these social agent models indeed are an adequate basis for the emergence of shared understanding and collective power in groups of agents.